Downloaded the sponsored app onto your mobile device. You should also make sure that you are using the device that you want the credits to show up on. 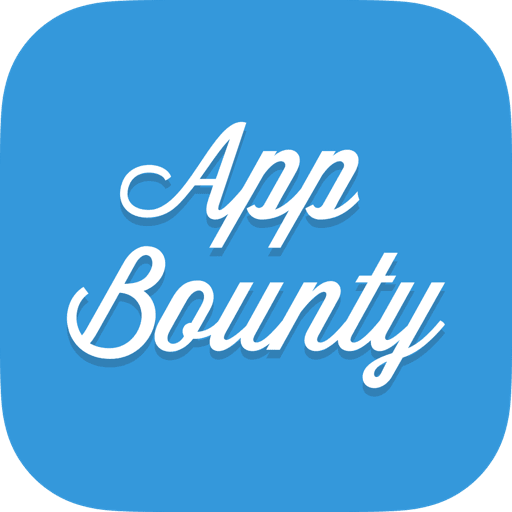 That means that if you've started using AppBounty on your iPhone and your Ipad you will have 2 separate accounts since we identify your account by each separate device.